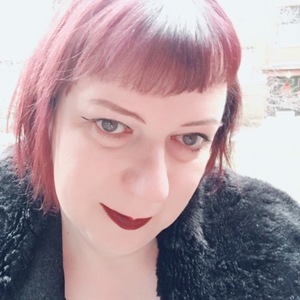 Coraline Ada Ehmke is a an open source advocate and developer with over 20 years of experience. She was recognized for her work on diversity in open source with a Ruby Hero award in 2016. She's the creator of the Contributor Covenant, the most popular open source code of conduct in the world. She's a founding panelist on the Greater than Code podcast. She works for GitHub as a senior engineer on a team devoted to creating community management and anti-harassment tools. In her free time Coraline pursues her interests in AI, refactoring, and music production. Coraline Ada Ehmke has been a guest on 1 episode.